This week we wanted to give you a view into the world of Balkan Holidays from directly inside the company and who better to do that for us than our customer services manager and lifelong Liverpool FC fan, Darren McAuley with over 10 years experience working for Balkan Holidays. 1. Hi Darren, firstly thanks for joining us today, can you tell us a bit about yourself and as customer services manager, how you and your team interact with Balkan Holidays customers? We are responsible for the day to day operations in resorts and also the post departure issues that arise so we have constant daily contact with our network of representatives and handling agencies. This can involve dealing with issues such as lost luggage, flight delays right up to more serious matters such as clients who have been hospitalised or sustained injuries. We are also responsible for the recruitment and training of all the overseas staff in Bulgaria and conduct an extensive training seminar prior to both winter and summer seasons. 2. As a Bulgarian company, Balkan Holidays specialises in holidays to the country, what are your thoughts on Bulgaria? 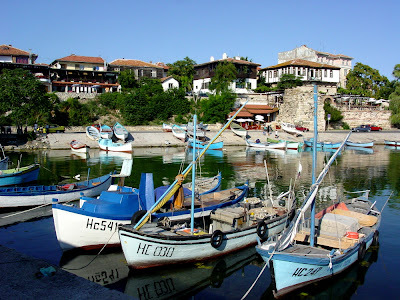 Bulgaria holidays represent excellent value for money and is a destination with such diverse spheres of tourism. Not many countries can boast of ski resorts, beach resorts, spa towns, historical and archaeological sites, wine and monastery tours and of course a city break to either Sofia or Plovdiv. As a tourist destination Bulgaria certainly has everything to offer. I have seen many changes in Bulgaria since my first season back in 1997, most obvious is the improvement in the quality and standard of the accommodation. 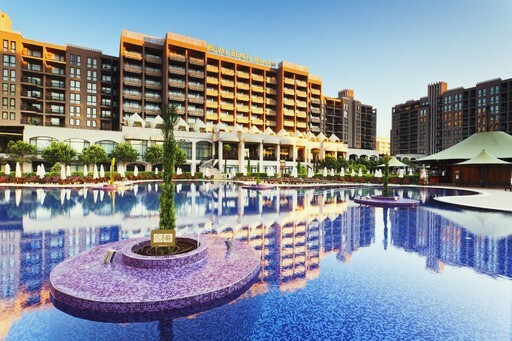 Resorts now have international chains of hotels such as Hilton, Barcelo and Iberostar etc. Most accommodation in resorts are a high standard of 3 & 4* hotels at extremely competitive prices compared to other destinations. 3. If you could describe your perfect Bulgarian holiday, what sort of itinerary could we expect to see? The Rhodpe mountains is a place I have a soft spot for, it is the first place I ever visited and of course being a skier the resort of Pamporovo is a particular favourite of mine. It is important as a tourist to move away from the well know tourist resorts and visit places like the Rila and Bachkovo Monasteries, the Botanical Gardens at Balchik if you are on the Northern Coast or the impressive Alexander Nevski Cathedral in Sofia. 4. If you could offer any advice to holidaymakers travelling to Bulgaria for the first time, what would you suggest? Go with an open mind and enjoy the experience of a different culture, food and religion and this will certainly help to enhance your holiday experience. 5. As you have lived in Bulgaria and visited the country many times since then, can you recommend any places and excursions our holidaymakers might enjoy? If you are on the coast it would be a shame not to indulge yourself and enjoy the Catamaran Cruise on the Black Sea. The sunset cruise is a favourite of mine as you watch the sun setting over the resort. Of course no visit to Sunny Beach would be complete without a visit to Khans Tent. 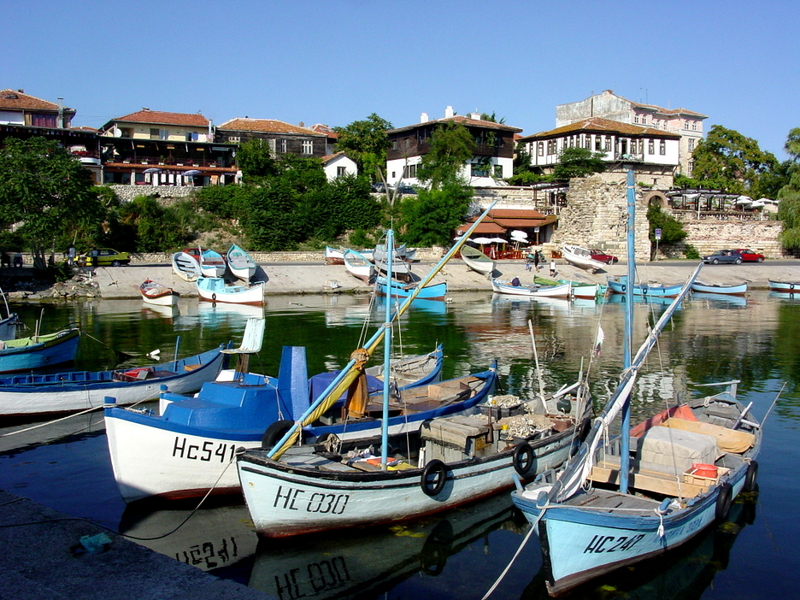 Nessebar is great in the evening for a meal in the old town with its great selection of fish restaurants. When in the winter resorts a trip through the pine trees on the ski doo safari is a great way to enjoy an evening. In addition we also have dedicated entertainers in all our resorts who have a full programme of apres ski activities. 6. To finish off, in your opinion, what is it that makes Balkan Holidays different from the rest and ensures our clients have an enjoyable holiday with us and keep returning year after year? We are the Bulgarian specialists and this is our main destination, nobody knows Bulgaria like Balkan Holidays. All staff employed in Bulgaria are local to the area so you have your own resident expert on hand throughout your stay. We hope you enjoyed our interview with Darren and we look forward to bringing you some more insight and news from Balkan Holidays very soon! 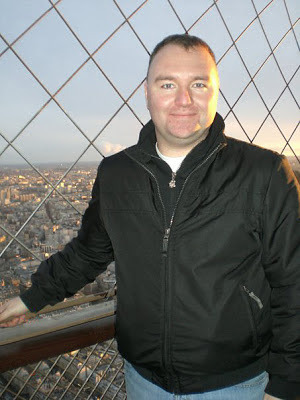 Customer Services Manager Darren McAuley can be contacted on 02075435582 or emailed at d.mcauley@balkanholidays.co.uk.